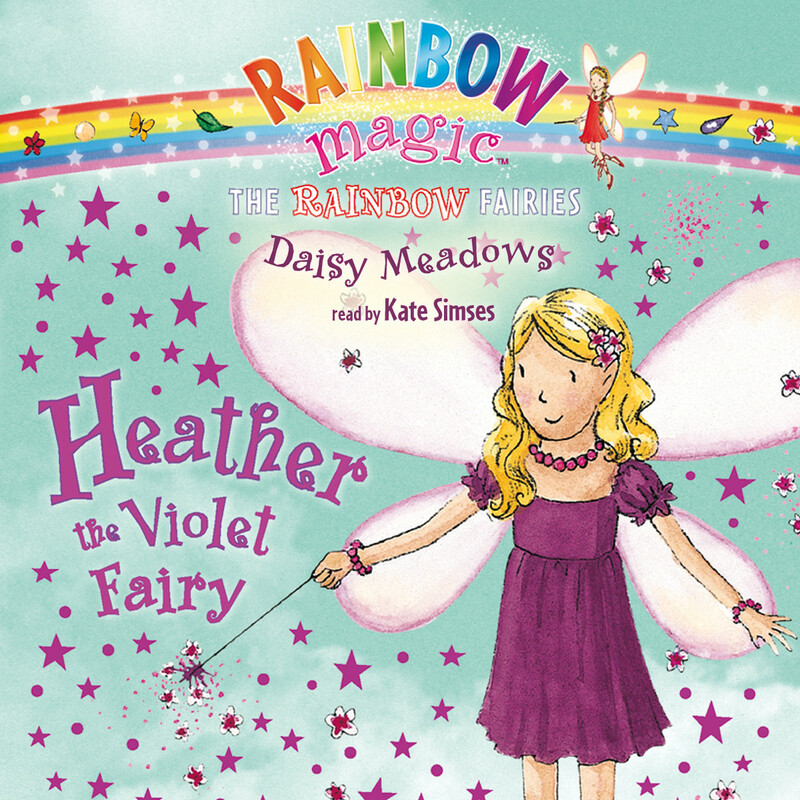 Heather the Violet Fairy - Audiobook | Listen Instantly! Fairyland is home to seven colorful sisters. Together, they are the Rainbow Fairies! They keep Fairyland dazzling and bright. But when evil Jack Frost sends them far away, the sisters are in big trouble. If they don’t return soon, Fairyland is doomed to be gray forever! The merry-go-round whisks Rachel and Kirsty away to a magical world. Could Heather the Violet Fairy have something to do with it? 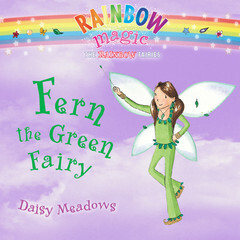 Help the girls find the last Rainbow Fairy, and bring the color back to Fairyland!
" 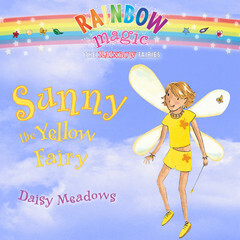 I think this book is very adventrous and magical.This book is about two girls which are called rachel and kristy they always meet a magical fairy which is a coulour fairy.All seven fairys have a special colour. " " It is the best book because purple is my favorite colour. 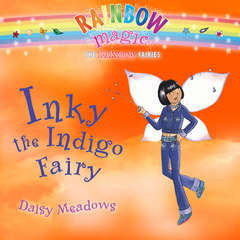 Auryn (7 years old) "
" Kirsty and Rachel have found the last Rainbow fairy Heather The Violet Fairy and they have reunited all the sisters so that they can return to Fairyland. " 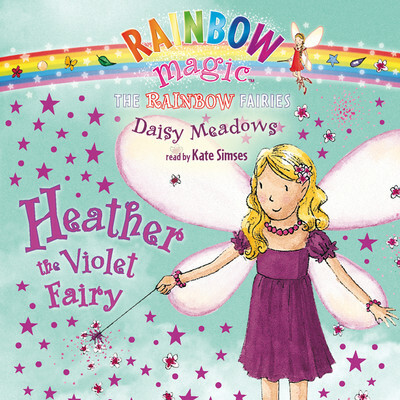 " I'm going to stop reading these books they are to girly for me "
" On the last book Rachel and Kirsty are on their last fairy to find which is Heather the violet fairy and boy does this one get juicy! (I know that sounds really geeky of me!) When Rachel and Kirsty are on their last day at RainSpell Island they find HEATHER THE VIOLET FAIRY! THEIR LAST FAIRY!!! Only the bad news is that Jack Frost finds out and that means that Rachel and Kirsty are in BIG trouble! (In Jack Frost`s opinion.) Will Fairy Land be dazzling forever or gray and gloomy? " " the same as the green fairy lame and weird. " " ive only read part of it and put it down cause i wAS so boring "
" my second fav in the series! " " When I was younger I got these type of books all the time "
" Heather was great! " " I thought this book was so good because I like when Heather was rescued. I liked to read about the Merry-go-round and when everyone got together. " " The same as all the others, cute little story about goblins and fairies. Ellie read this one to ME. It's so fun having a daughter who loves to read like I do. " " today is Rachel and Kristy's last day in rainspell land and they still have to find heather!queen titania and king oberon has asked them to find the seven rainbow fairies but can they find the last one? " " This was a cute series, my girls really enjoyed it. " 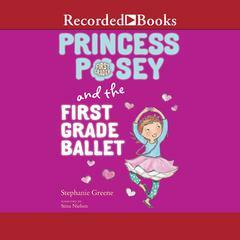 " I love all the books of this collection because they each have adventure and faries too. " 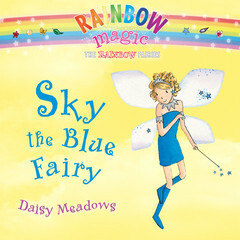 " Rachel & Kirsty have found the last rainbow fairy but Jack Frost is trying to harm the rainbow fairies. The rainbow fairies need to get back to Fairyland. 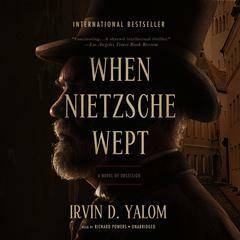 L.A. "
" Hera muy muy interesante este libro yo creo que a todos les gustara! " " Reading simultaneously with my daughter. " 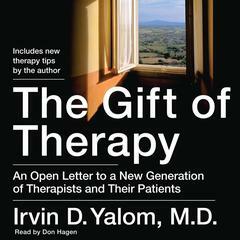 " This book was so good. It is very quick. " " Heather th Violet Fairy is in a spin. Perhaps the colourful carousel horses can lead Rachael and Kirsty to the final fairy? " " Cute-- never read any of these in the series. I was just given this as a kind of "funny" birthday gift since it's Heather and violet..:) "
" i liked how they got the bag back from the goblins by tricking them. " " I dont Know!!!!!!!!! " " I liked that book too, but it was still easy "
" Since I'm supposed to read to Brielle for 20 minutes every night we have been looking for easy chapter books so we don't have to read 10+ picture books every day. These are cute fairy books that are easy to read and Brielle really enjoyed the stories. " " Terrible. Theres nothing else say. It was terrible. " " I loved this as a child. Yes I know I am a boy and this should appeal to girls only, but fairies (kind and beautiful on the outside, dark on the inside) always fascinated me. I was a strange kid. " 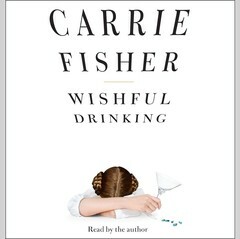 " Quinn is in love with this book. 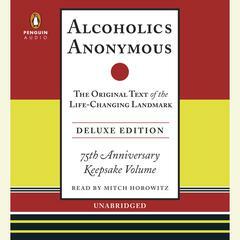 It's an easy chapter book for reading aloud. Nothing amazingly literary, but for a fairy-lover like he is, it's a good little story. "